Marvel's small screen supergroup assembles. Marvel’s The Defenders premieres globally August 18th on Netflix. 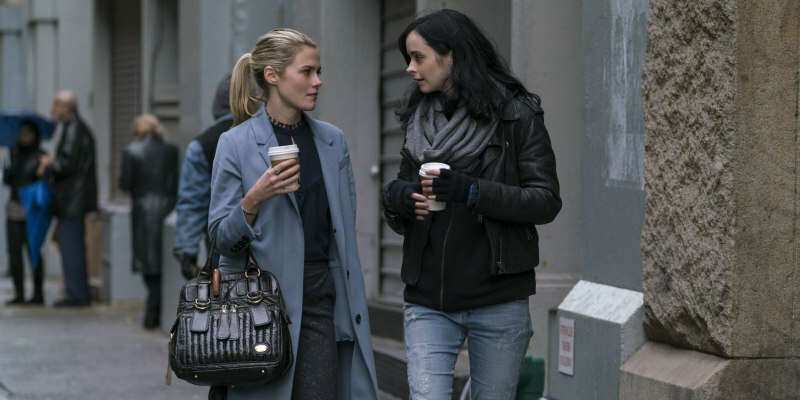 The show unites the heroes of Netflix's Marvel shows Jessica Jones, Iron Fist, Daredevil and Luke Cage for an Avengers style super-team.